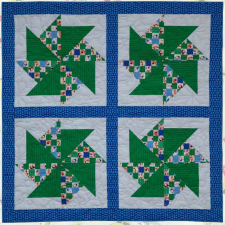 Jumbo spinners and cute Winter fabrics make this project a fun and easy quilt for the coming cold season! 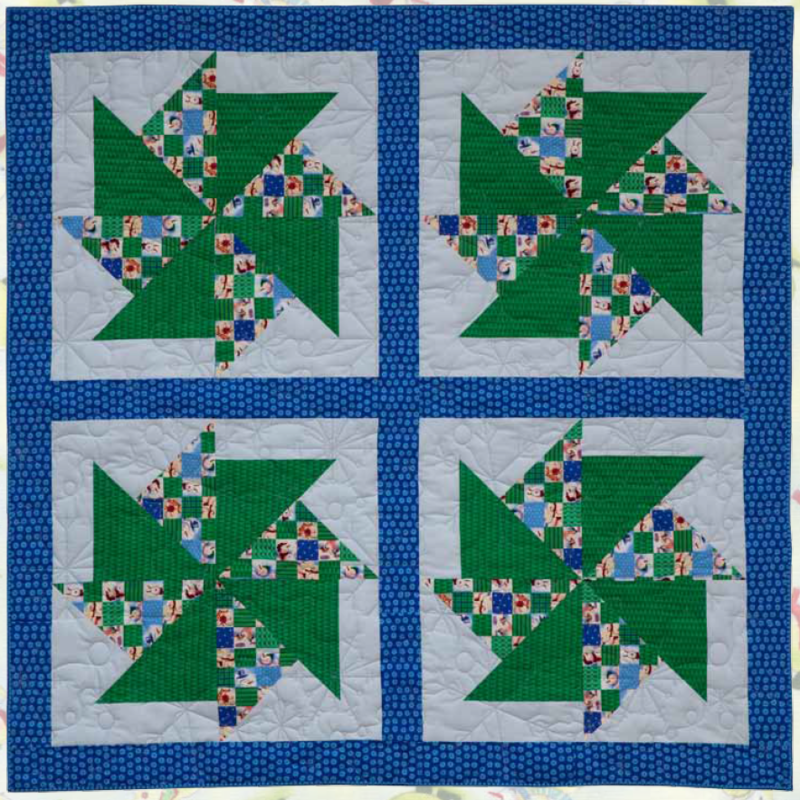 Ellen Maxwell designed this quilt for Free Spirit Fabric using the Christmas Snowmen collection by Hallmark. This is a great project for beginners, and the project sheet has everything you'll need to know. Enjoy!